The second round of the Paper Carnival is on! A group of fabulous stationers have readied their etsy supply shops so that we can share our overstock of cards, papers, envelopes, embellishments and more, with you!! I’ve been stocking and re-stocking my shop, Bride Supplies all this week! Today is our turn so check it out. 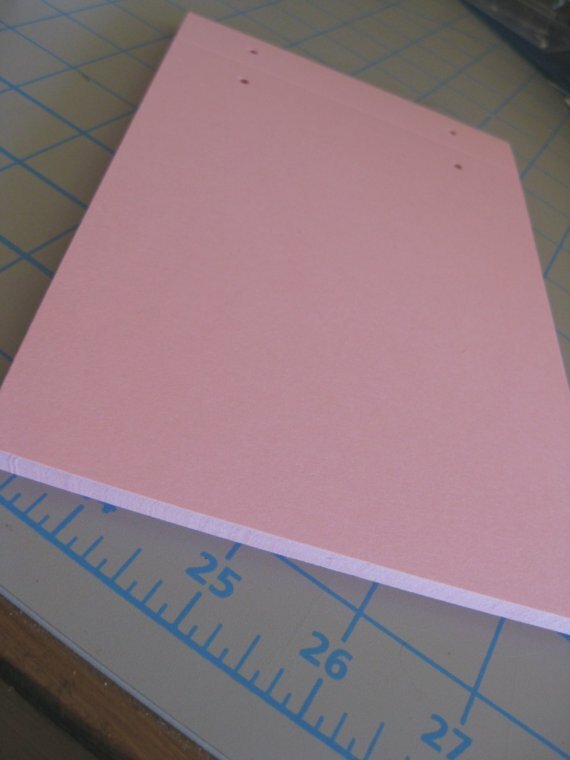 How about these Pink 5×7 Foldover Invitation or Program backings? Besides being just right for wedding use, they’d also be useful for baby announcements, shower invitations, or for a little girl’s birthday party. If you’re a do-it-yourself bride, scrapbooker, cardmaking enthusiast, or just a paper lover you’re going to want to check all the supply shops posting their paper goodness on the Paper Carnival facebook page. You can also keep an eye on the blog for more Paper Carnival related posts coming soon! Next up, Feterie’s SupplyMe Shop. My favorite listing? This gorgeous Japanese Yuzen Chiyogami Washi Paper. 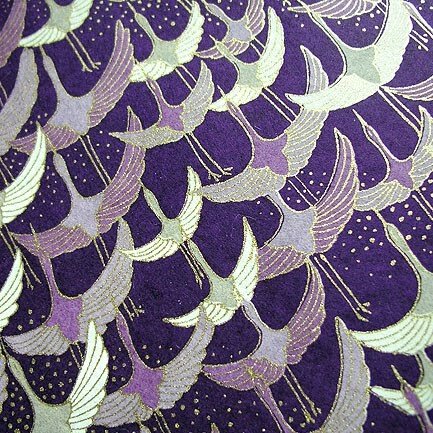 Bearing a traditional flying crane motif, this hand silkscreen-printed paper imported from Japan comes in two of this season’s hottest wedding colors Purple and Lilac. Perfect for invitation making! Do you love paper crafting?